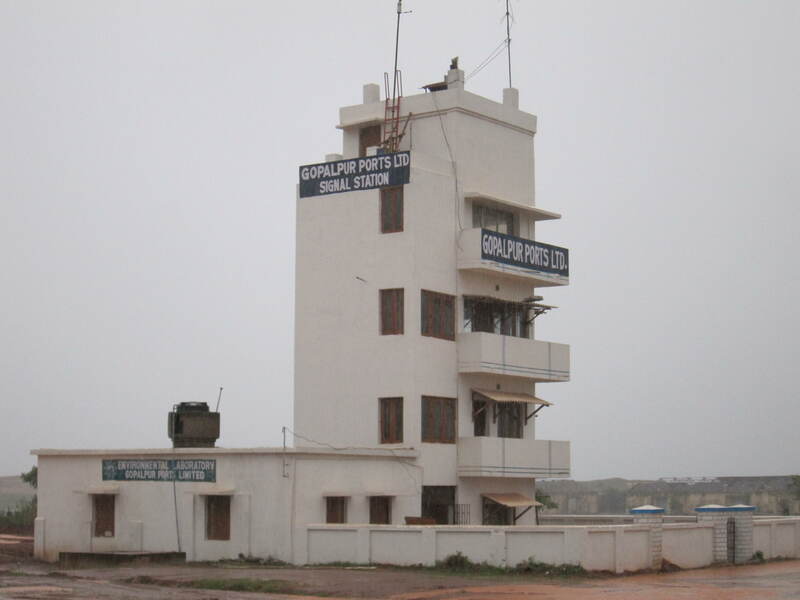 The only All Weather Direct Berthing Port of Orissa owned and controlled by an Oriya of immense port-experience Sri Mahimanand Mishra – the Gopalpur Port – has resurrected itself as a storm-proof Port and is ready for the merchants of the world. Two years ago, it was heavily damaged by the severe anabatic cyclone Phailin. The damage was massive, as the storm had its landfall here. But, Neither Sri Mishra nor his dedicated team allowed themselves to be defeated. With all determination, they started the resurrection process with immediate effect. A visit to its site after the storm had inspired us to write that Phailin had failed to damage the guts of Gopalpur. 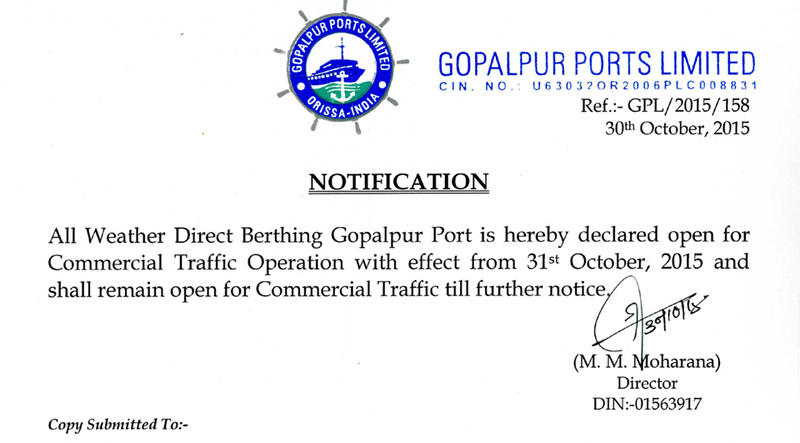 We are happy that our observation has come true and the direct berthing port is now ready for the ships. Really Great and great achievement for Orissa .